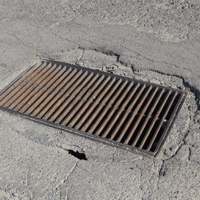 There are a number of environmental factors that can lead to the deterioration of the pavement in your parking lot and driveway. This is the perfect time of the year to evaluate and decide what maintenance and repair work is needed for your property. Overlay vs Sealcoating, which process do you need? Sealcoating is similar to applying fresh coats of paint on your building. 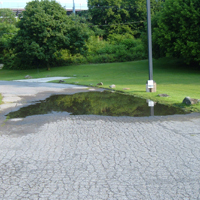 Sealcoating is preventive care and maintenance for your driveway or parking lot; it discourages wear, prevents water or other spills such as chemicals, from reaching the interior, as well as protecting against damaging sun rays and extreme weather conditions. 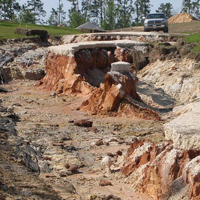 The protection from sealcoating typically lasts a few years. 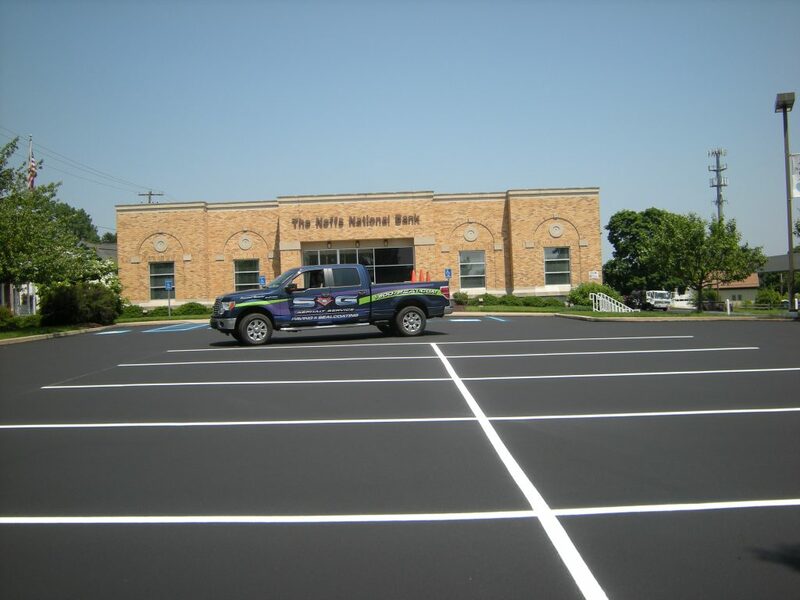 Asphalt overlays are made with high-strength, fiber-reinforced concrete product. 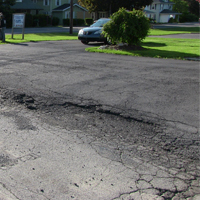 They are applied to an existing parking lot and/or driveway as patch job for asphalt that is already showing signs of cracking or potholing, but not quite damaged enough to require replacement. 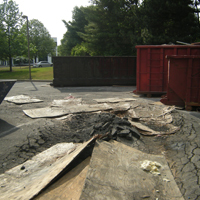 Overlays are a cost-effective, durable, long-term remediation solution for any business or property owner. However, if proper steps are not taken during the process, it will become compromised. 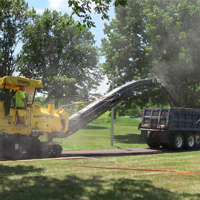 That is why it is important for an experienced, professional asphalt contractor be hired to get the job done right. 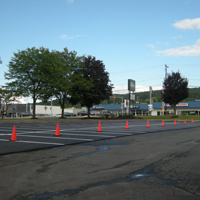 S&G Asphalt Service has been professionally installing residential driveways and commercial parking lots throughout the Lehigh Valley area. 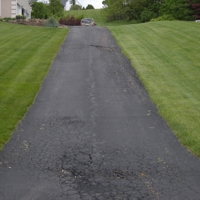 Call S&G Asphalt Service to determine the extent of damage and recommend whether you need sealcoating, overlay or replacement. 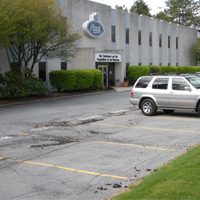 Our team will clean and prepare driveway and/or parking lot area.